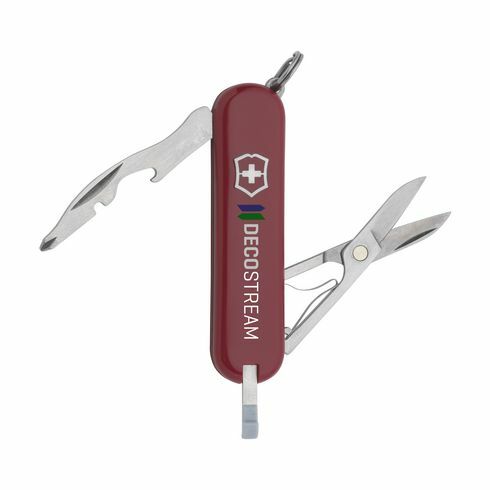 Original Swiss pocket knife Victorinox with Cellidor handle and hard-ionized aluminum intermediate plates. With 7 functions: scissors, magnetic Phillips screwdriver, stripper, bottle opener, key ring, pliers and toothpick. 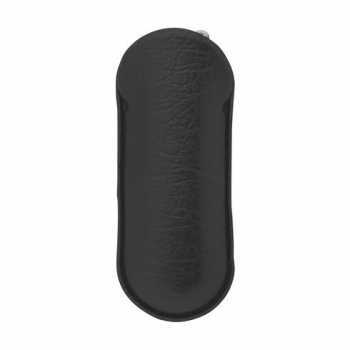 A blade is missing, so this Victorinox tool - as one of the few - can be taken on board. Including instructions for use and lifetime warranty. 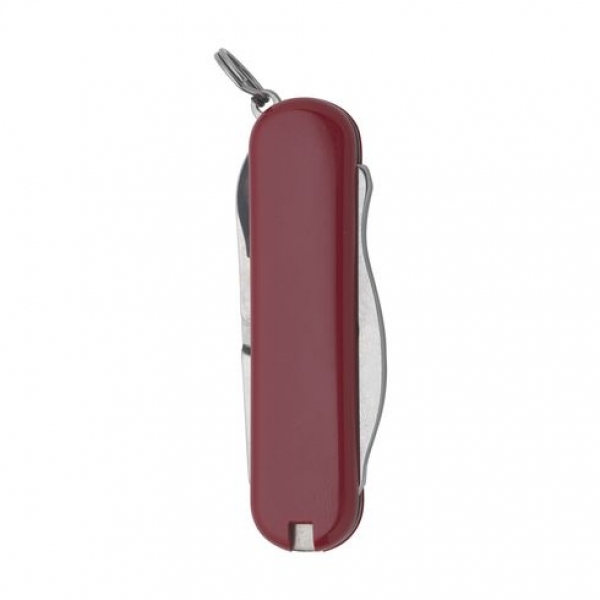 Victorinox is a worldwide symbol for high quality, reliability, functionality and perfection. Prices include 1-color printing with your logo!